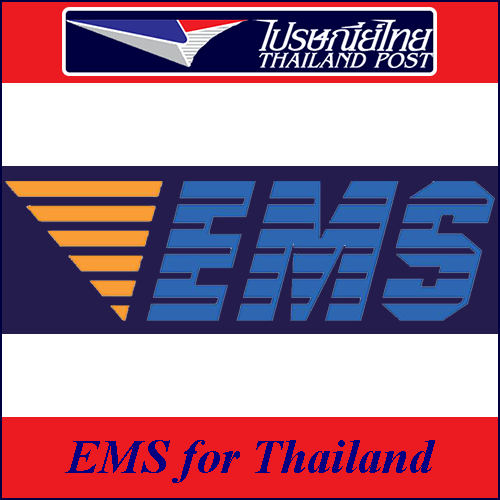 Shipping with EMS within Thailand. 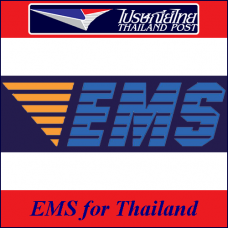 Thailand Post EMS rates for 2017 (dated August 2017) for Thailand in database. 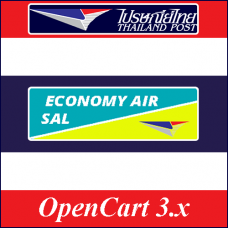 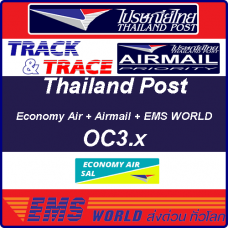 In the folder "database_OC_", the file "oc.sql" contains the database tables and values for the EMS Thailand shipping method of Thailand Post. 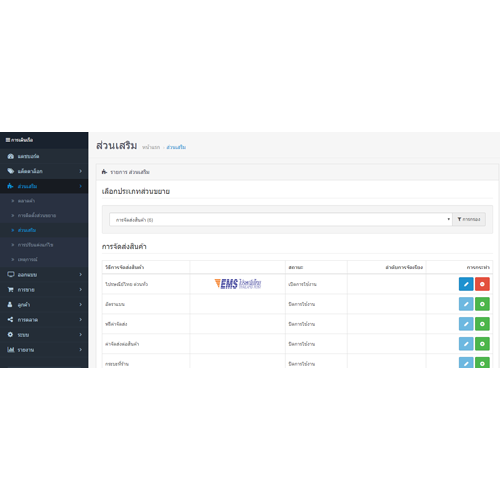 The PREFIX is set on the standard OC_. When necessary change the PREFIX to the PREFIX used in your database. 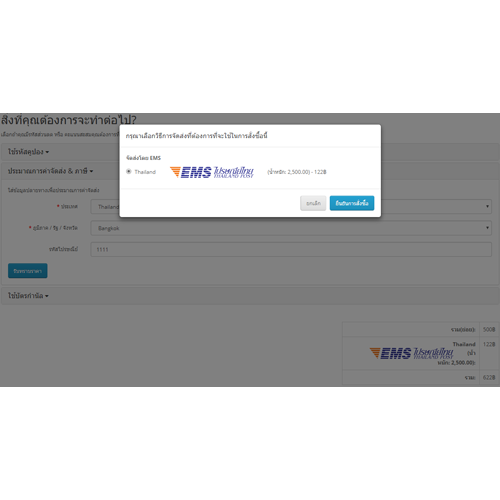 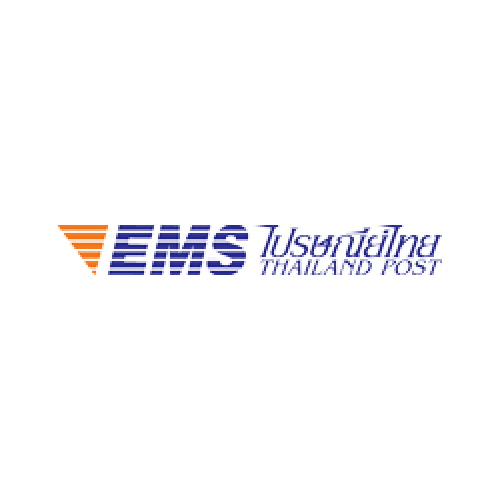 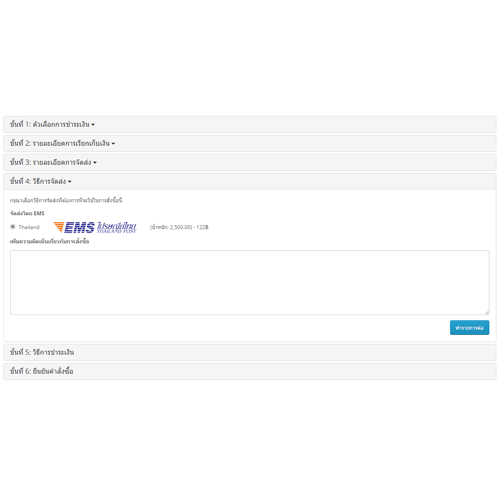 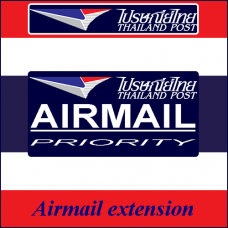 Click on Install "EMS Thailand by Thailand Post"
Now your database is up to date and you can start using the EMS Thailand by Thailand Post for shipping.